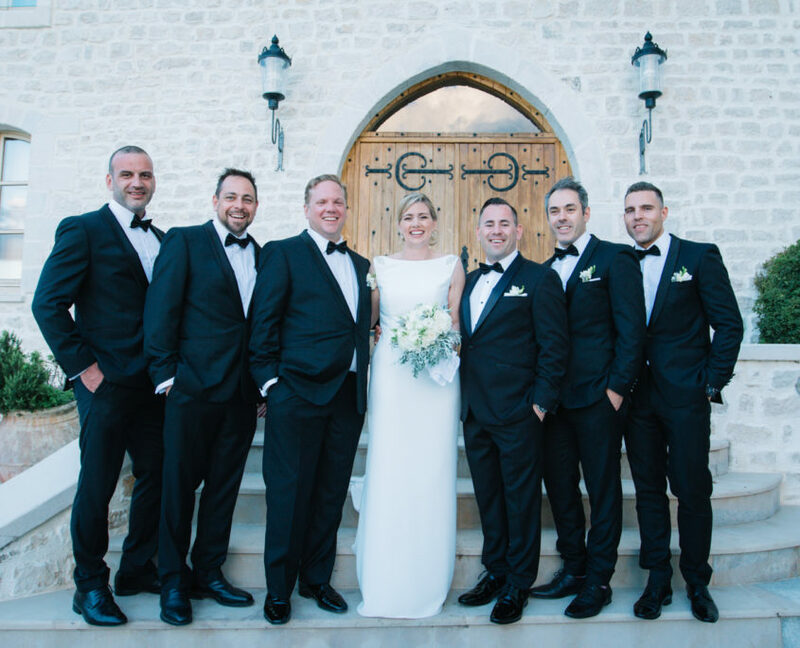 Your wedding day is without doubt one of the most precious days of your life and for that the photographer needs to be in harmony with your personality, your expectations, your sensitivity and your artistic vision….. I am by your side throughout these moments, 100% with you and your loved ones, while respecting the organization and requirements which go with it. 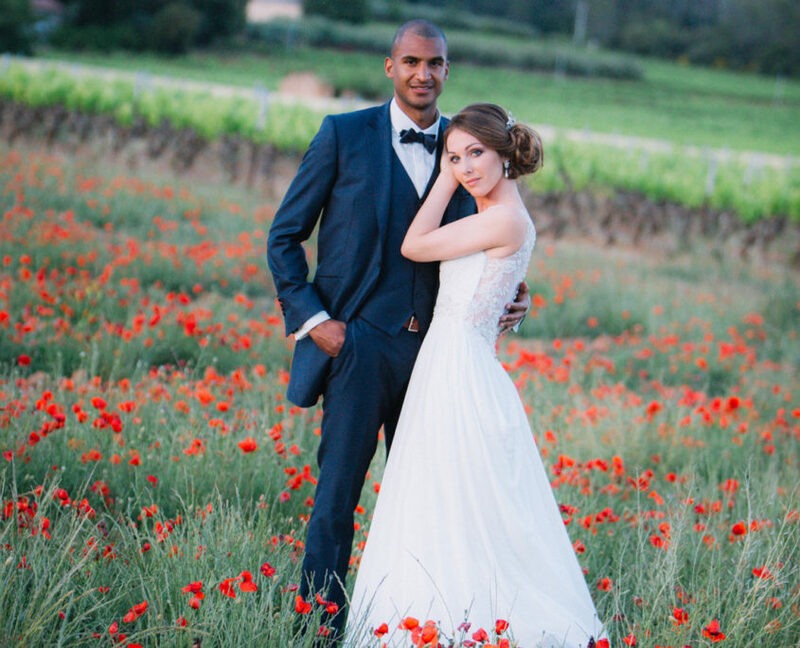 This wonderful couple from Geneve chose this jewel case of beauty “ La bergerie de Terre Blanche”, perfect place to reflect the French dolce vita, to celebrate their wedding. The White Label Events Agency, settled in Genève, covered perfectly this event during 3 days. The villa is located in the middle of a garden full of smells and colors of Provence, ideal place to enjoy the region of Côte d’Azur. This is in the wonderful castle of Berne, in the heart of Provence, that this adorable English couple, decided to say yes to each other. Located in the hinterland from the Var area, this 5 stars hotel Relais & Chateau, is a heaven of peace. Agency Rock My Love has beautifully covered this event… What a pleasure to work in such great conditions ! Intimate wedding, Luiz & Pedro came from Brazil with their family and close relatives. 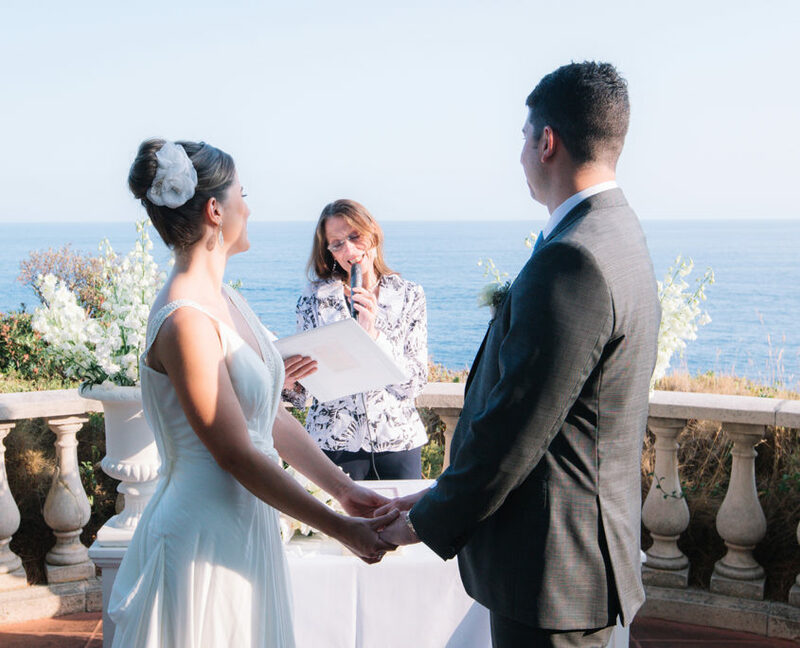 They decided to get married at the mythic Grand Hôtel du Cap Ferrat, under the sign Four Seasons, it’s the incarnation of timeless glamour and chic Côte d’Azur. 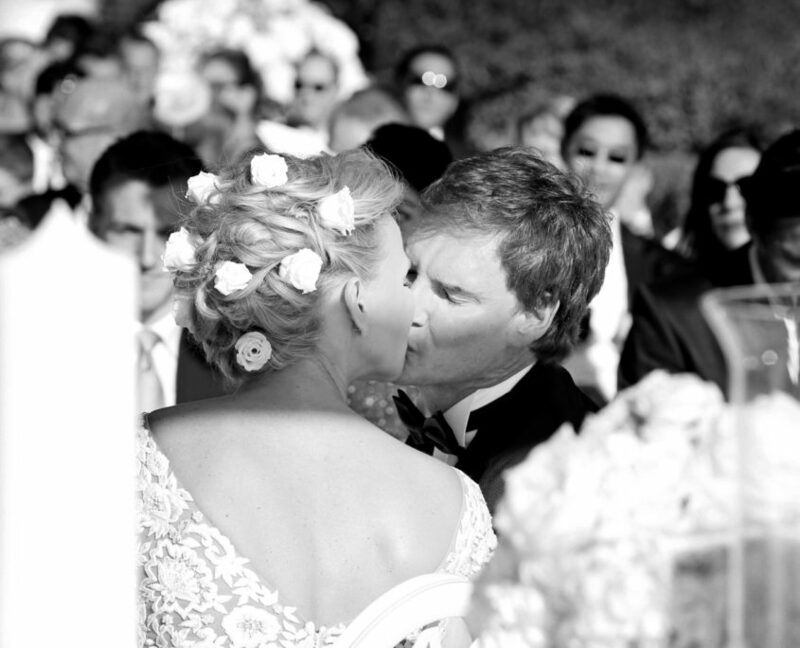 The Brazilian charm kicked in, transforming this day in magic and magical moment! 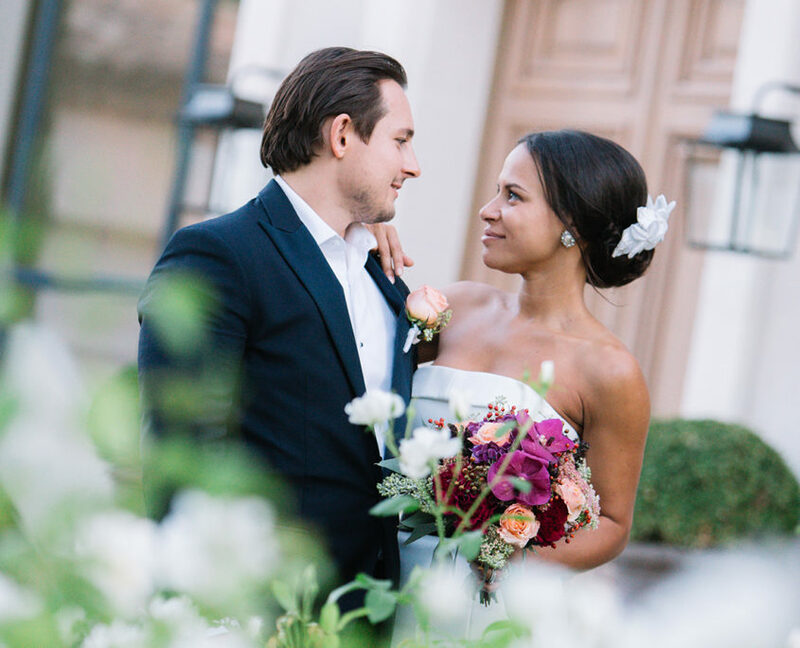 This wonderful couple from Paris fell love at first sight with this delightful setting of the Château de Robernier in Monfort sur Argens in the Var. This castle of the 18th century is located besides Cotignac, typical village of Provence. 3 days of dream with this wonderful couple. Program of the day: laugh, kindness and love! They said yes to each other in this jewel case of beauty, place of art and fashion, in one word: art de vivre! In the heart of Provence, 74 acres in the middle of valleys and fields of lavender, azure sky and olive trees, a wonderful hamlet revisited in a prestigious hotel. The ideal place to get married! I was immediately seduced by this photos shoot! My future braid took part at the marathon of Paris, running of 42 km organized since 1976 in the streets of Paris. Then, at the end of the marathon, photos shoot in Paris and changing of cloth for Evelyne & Cavin… It was absolutely great ! I keep a very pleasant and unforgettable memory of this moment. This businesswoman from Hong Kong travels in the whole world to take part to the biggest marathons! These young birds chose the Mas des Prêcheurs in Tarascon, real heaven of peace in the heart of Provence. 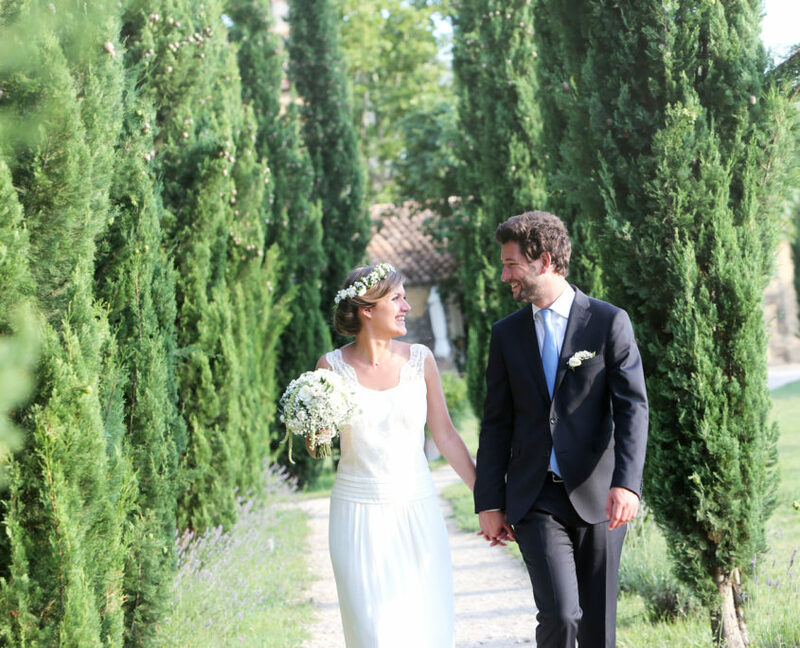 Wedding of the theme of retro-chic vintage during 2 days… Congratulation to both of you ! It was awesome ! Since then, they opened a restaurant called « Les Evadés -Comptoir & Bazar Epicerie in Aix en Provence…we love the concept ! Eden Roc or the meeting between glamour and contemporary luxe, the most conveted palace of stars and crown heads on the Côte d’Azur. 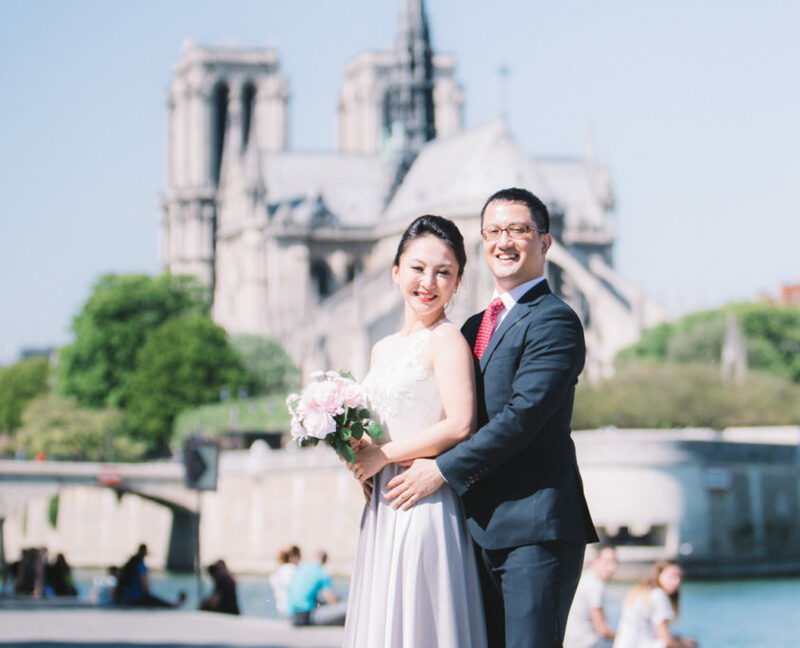 Veronica and Carsten chose this iconic destination to celebrate their wedding during 3 days. Celebrities and majesty were at the meeting…. The famous agency from Paris TUFF covered this évènement ! Congratulations !